With an annual capital growth of 9.77% and a median house price of just over half a million dollars, St Albans is a rising star of the West. In fact at one point in 2016, St Albans held the record for the most auctions of any Melbourne suburbs. 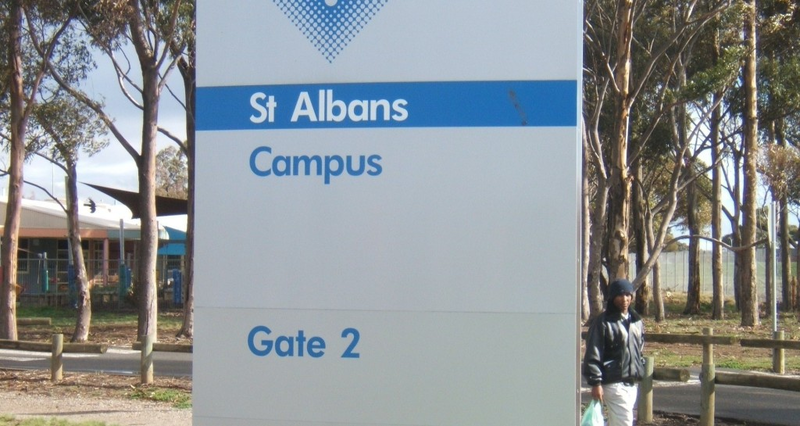 Only 15kms from the city, St Albans has great public transport infrastructure and roads to the city. The main shopping strip of St Albans provides a melting pot of cuisines and fresh food shops. In addition being close to Victoria University means good investment opportunity of flats for renting students. The wave of value sweeping over the West from Footscray to Sunshine will make its way to St Albans. Its no longer a hidden investment opportunity and well and truly a suburb with huge potential. Therefore showing such strong value it is wise to get ahead with any advantage possible. By using a competitive and experienced Conveyancer, you may find the winning edge and close deals faster than any competitors. Be ready to buy or sell in St Albans with Fordes Conveyancing. Our team at Fordes provides conveyancing services throughout the suburbs of Melbourne. Fordes has provided affordable conveyancing for many clients in the Western suburbs. Our knowledge of the real estate in this area means we know what to look out for in the property contracts. At every step we ensure our clients meet their legal obligations and all the while protect their rights and interests. We have assisted many investors with property purchases. Also if you are purchasing an apartment or home to reside in, we can help with all conveyancing needs. Do you need conveyancing services for buying and selling in St Albans? Fordes offers affordable and streamlined services that result in fuss free property transfer. We are a professional conveyancing and property settlement firm. In addition we operate independently of any banks/financial institutions. Due to being a privately owned company your interests are always put first. As a result of our client first focus, we find our clients come back to us when they need further conveyancing help.